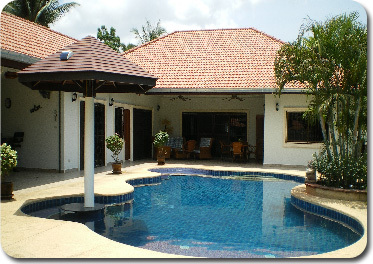 Thai Creation Villas bespoke Property in Thailand. 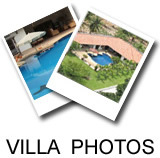 “Thai Creation Villas” is a highly accomplished family run business, specialising in developing unique properties in and around the beautiful Pattaya area of Thailand. With its stunning beaches, laid back attitude, easy accessibility and less than 1 hour from the new Bangkok International Airport, Pattaya could be described as heaven on Earth. We pride ourselves in tailoring each bespoke property to your individual needs and specifications, meaning the most breathtaking style of structures and magnificent of finishes are easily obtainable for much less than you might imagine. Concentrating on developing only a select number of small sites and houses each year means that we have the time required to give you and your new home the personal attention you need and deserve. You could build a four bedroom, five bathroom villa with a private pool and spa for the same price or less than you would pay for a two bedroom apartment in Spain. 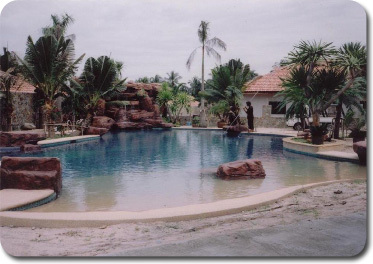 With many years experience in the Real Estate business and developing villas and all sorts off properties in Thailand our dedicated team are here to help you with all your queries and questions throughout the building process of your dream property, and of course afterwards. There is a lot going on in Thailand. The new international airport just outside Bangkok will make Pattaya the next property hotspot; it will be just one hour away instead of just over two. The area has plenty of fun things to do and is upgrading its image all the time. With a growing ex-pats population, Thailand is the kind of place that people visit and never want to come home”.